The 48 Eco Challenge project with its launching in more than 50 cities is set to promote filmmakers and community interests internationally. 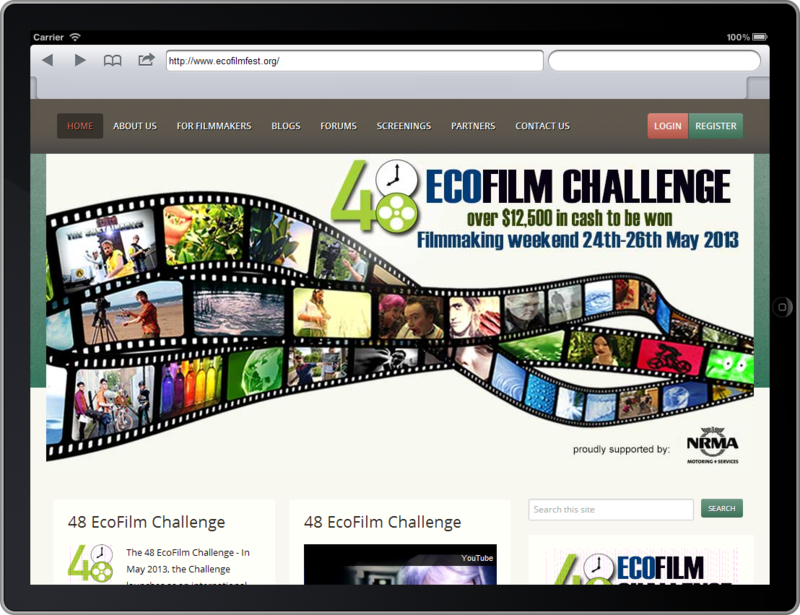 It is the only official international EcoFilm challenge endorsed by and legally affiliated with Mark Ruppert and Liz Langston, Founders of 48 Hour Film Project Inc, Washington DC, USA. 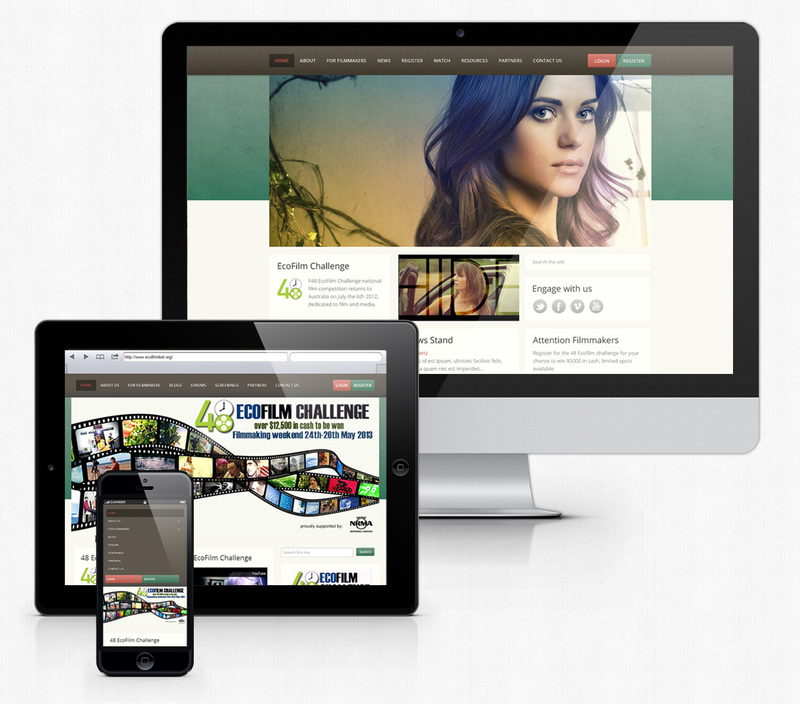 Based on Zurb Foundation.